Home / Blinds / Perfect Fit Pleated Blinds with Hive Cellular amaterial. 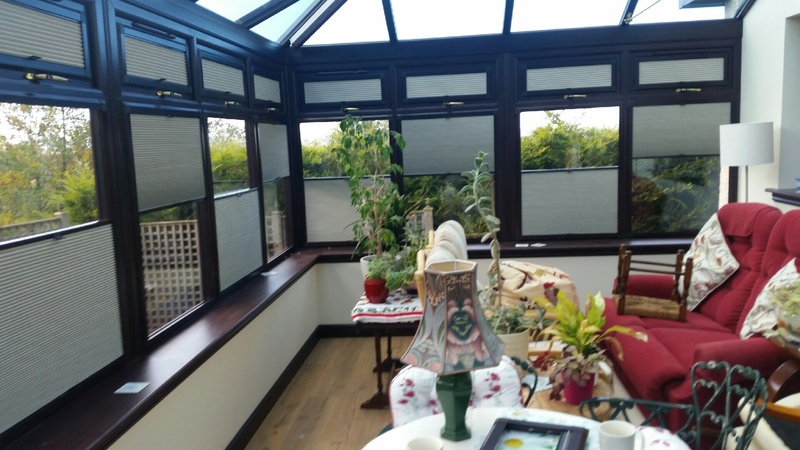 Perfect Fit Pleated Blinds with Hive Cellular amaterial. Perfect Fit Pleated blinds fitted today before and after.